KARACHI: Golden jubilee of the Special Services Group (SSG) of Pakistan Navy was celebrated here on Wednesday. The Special Services Group was formed on March 29, 1967 for "Frogman operations". The Pak Navy enhanced its ability through inclusion of chariots, midgets and combat diving equipment to combat with changing times. The group is trained on methods of Britain’s Boat Squadron, Special Air Services and US Navy SEAL. 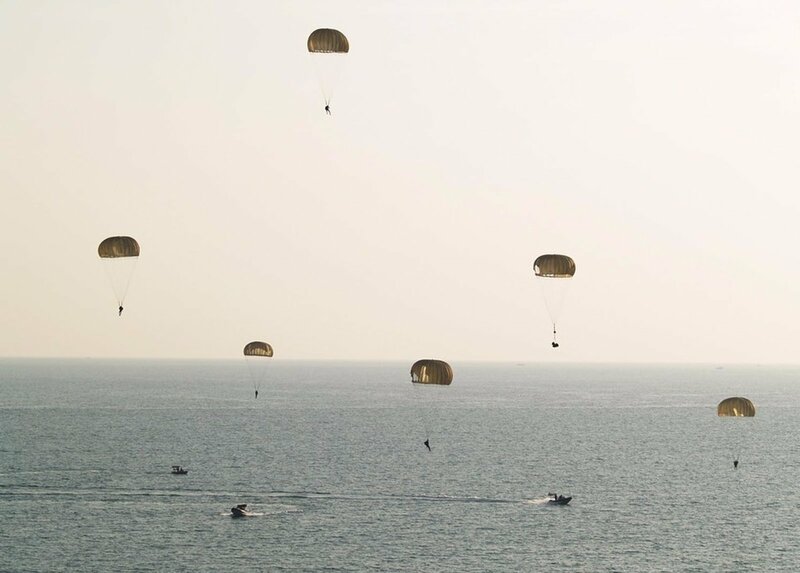 They are prepared as frogmen, commandos, paratroopers and special craft operators. 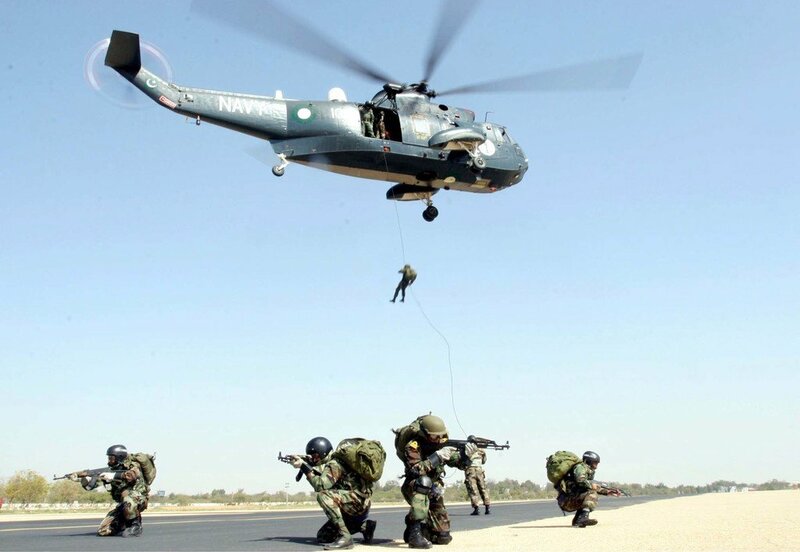 For training of the SSG, the Naval Special Operations Training Centre (NSOTC) was established in 2006. 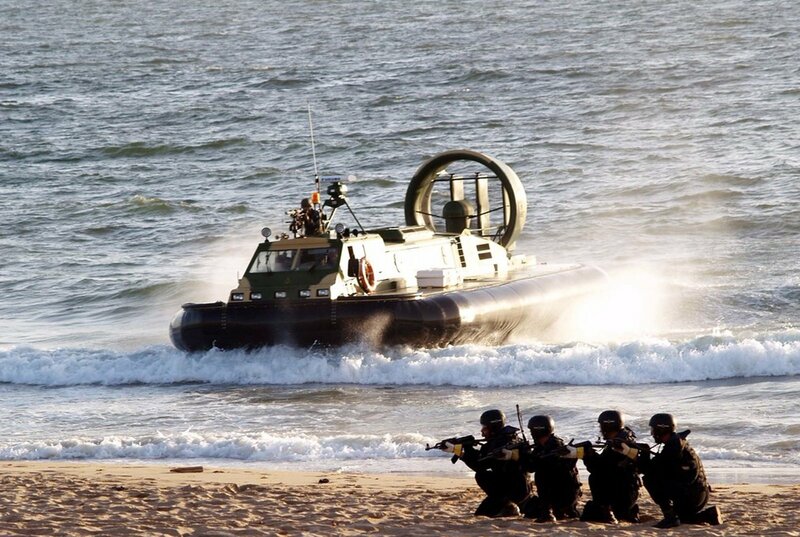 SSG commandos of Pakistan Navy are the only special forces of Pakistan who are capable of doing operations at sea-level, under- water, land and space. 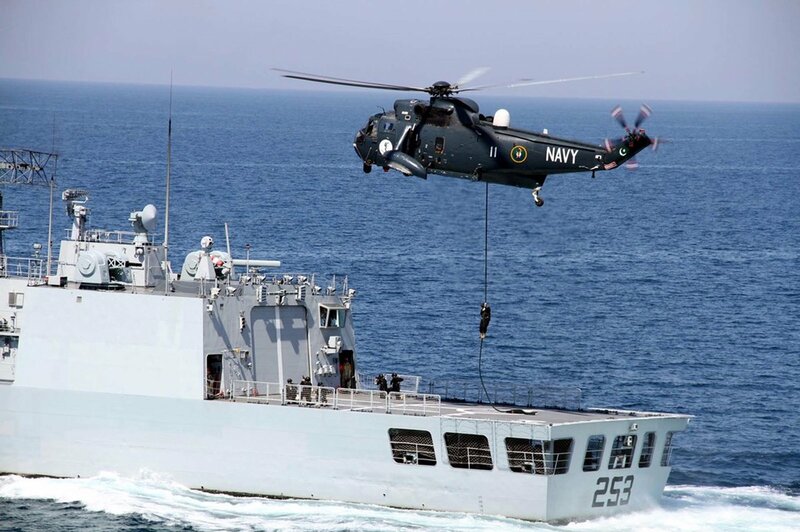 On the occasion of the golden jubilee of the SSG, chief of the Naval Staff Admiral Mohammad Zakaullah lauded the services of the Group and said that the Pakistan Navy is proud of expertise, dedication and performance of the SSG. 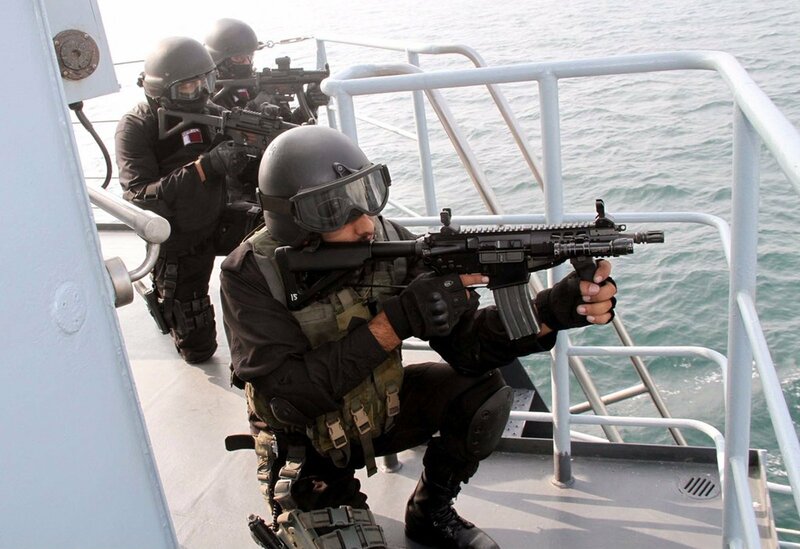 Commander Coast Rear Admiral Abdul Aleem Khan said that PN’s SSG is being considered one of the best special force s of the world who have an ability to tackle with any type of challenges. To celebrate the golden jubilee of the Group, various ceremonies were planned at various training units. The main event was organized at the Naval Special Operation Training Centre where the chief of the Naval Staff Admiral Mohammad Zakaullah was the chief guest. He addressed the officers and young staff of the Group and later commandos displayed fireworks at the venue.